Our teeth usually don’t grow in perfectly aligned. 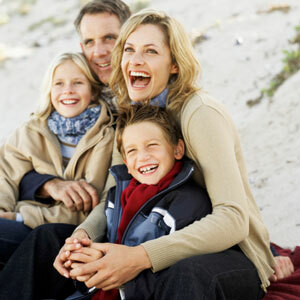 If you’ve always wanted your smile to look more aligned, we have the solutions to assist you. You may be concerned that your child’s bite doesn’t come together as it should, and we can provide options to treat these problems that will lessen the need for orthodontic treatment in the future. Contact our friendly team today to schedule your consultation! We have same-day appointments available.